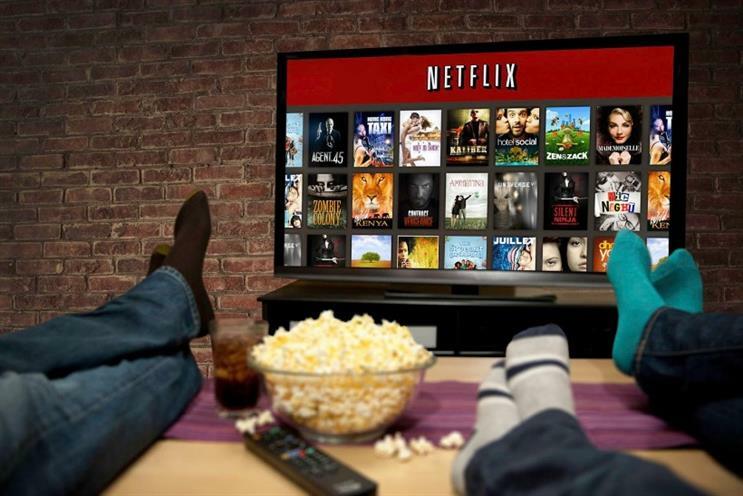 The rise of Amazon and Netflix meant that digital film and TV subscriptions overtook sales of DVDs and Blu-ray discs for the first time in 2016, according to the Entertainment Retailers Association. It said its preliminary figures show that the digital video market has become the majority at 58%. The data showed that digital video revenues increased 23% year on year to £1.3bn. Revenues for DVDs and Blu-ray discs fell 17% to £893.6m. Sales for the whole digital market – which includes video, music and games – increased 3% year on year to an all-time record of £6.3bn. Kim Bayley, the chief executive at the ERA, said: "The music, video and games industries were understandably nervous about the advent of new digital services, but these figures provide resounding evidence of the benefits of our members’ investment in innovation. "To have added over £1bn in new revenues in just four years is an incredible achievement. To put it another way, take away today’s digital services and the entertainment market would be barely a third the size it is today."